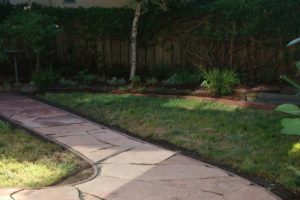 One of many great lawn replacement options! 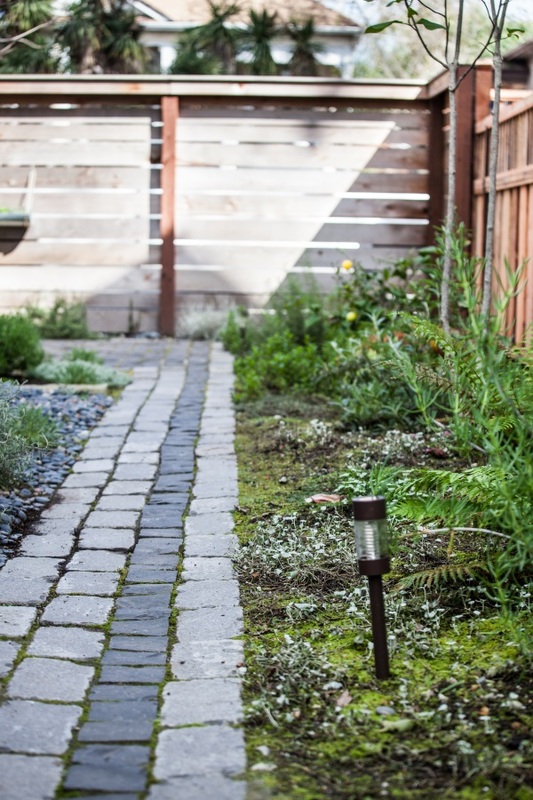 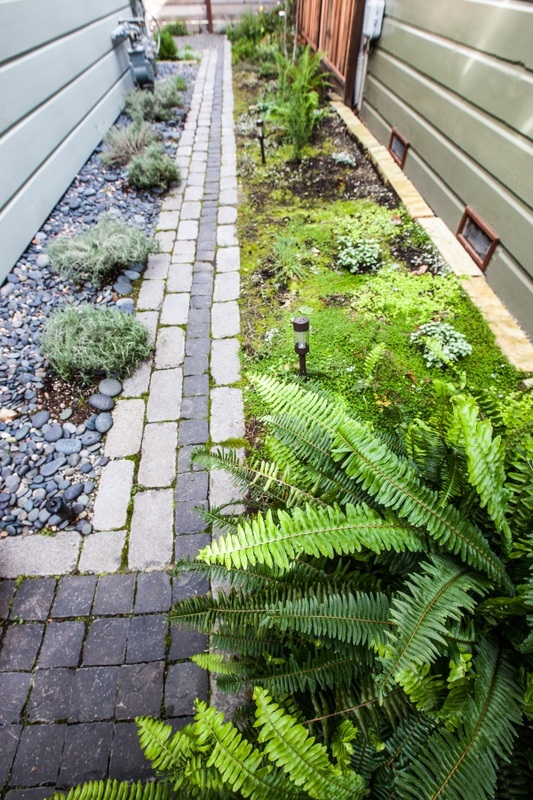 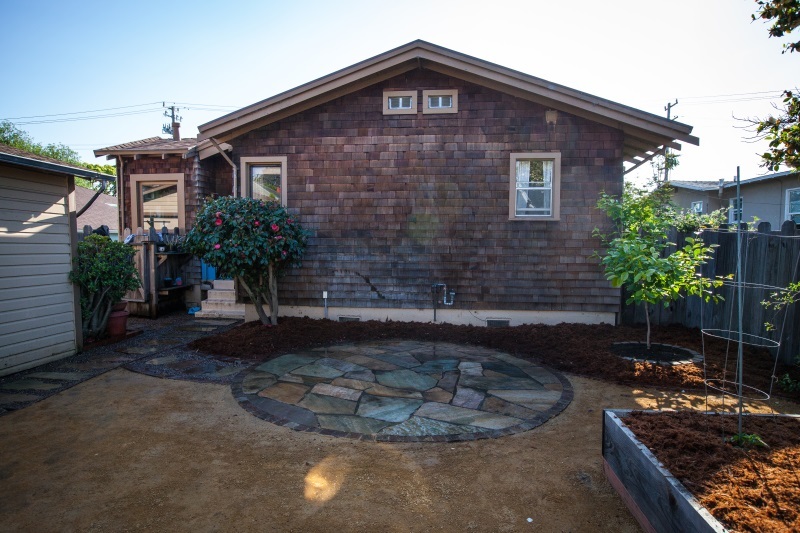 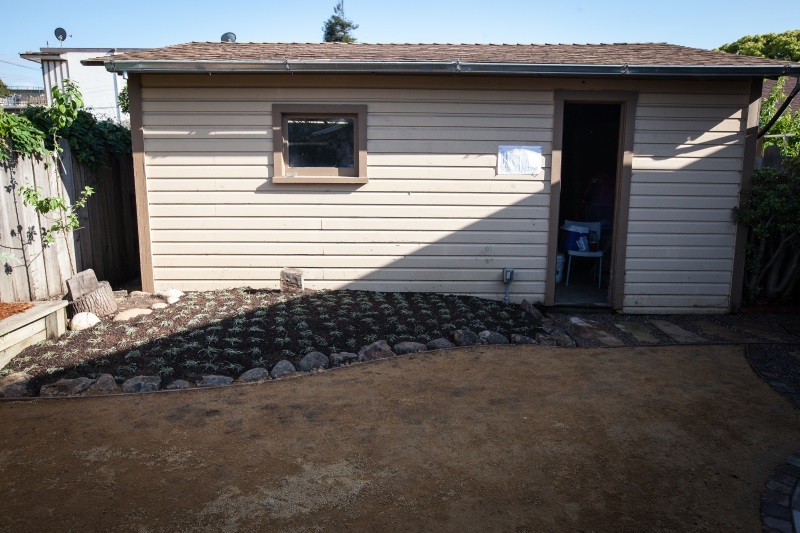 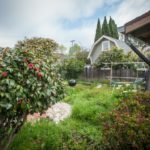 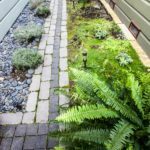 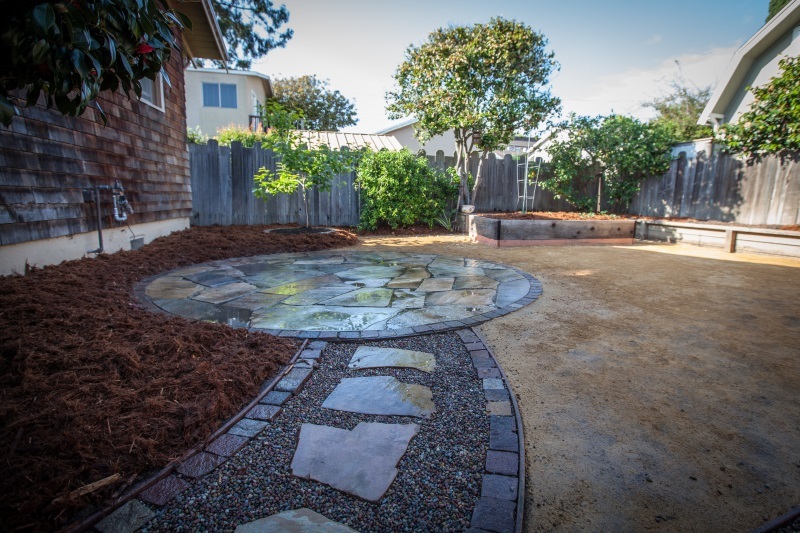 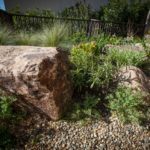 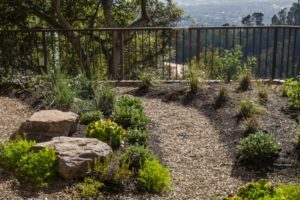 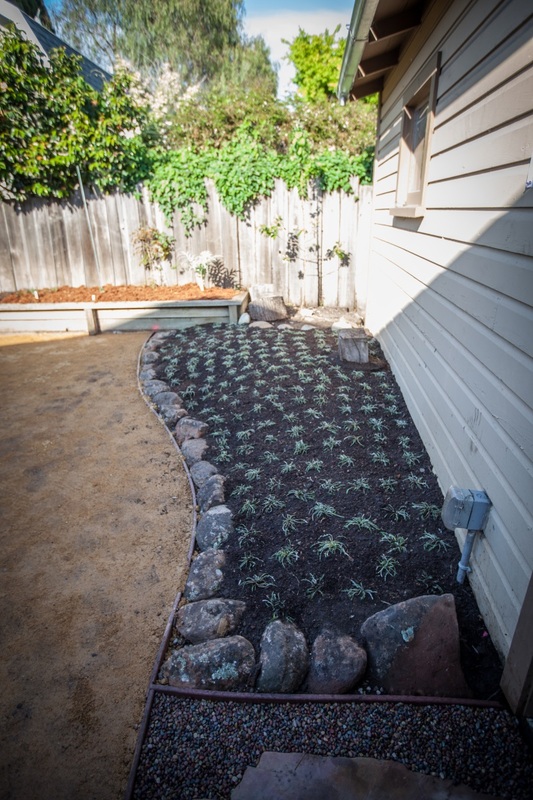 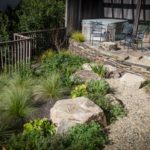 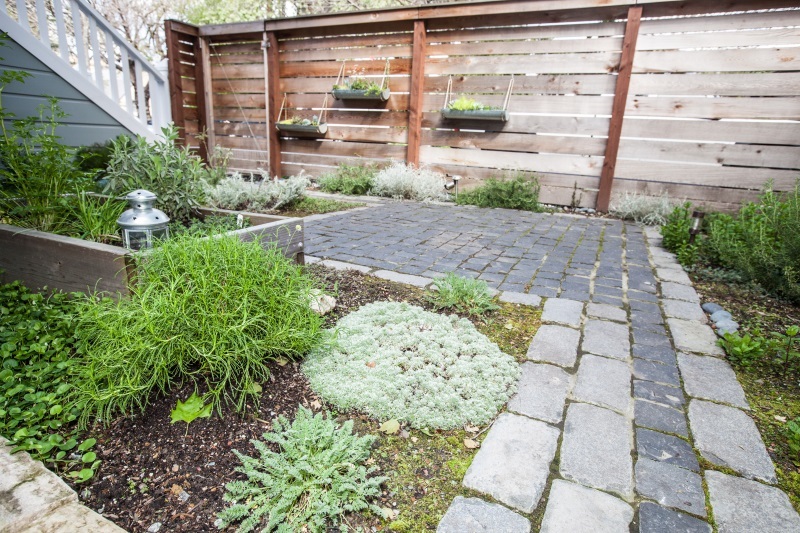 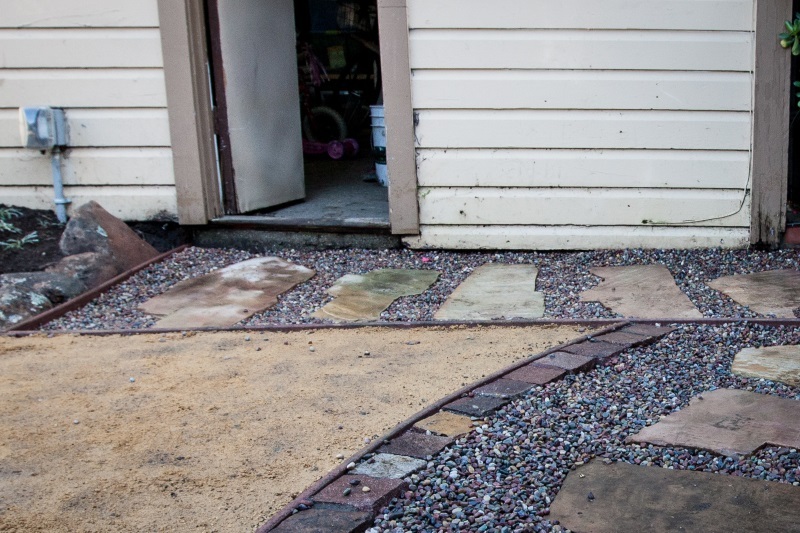 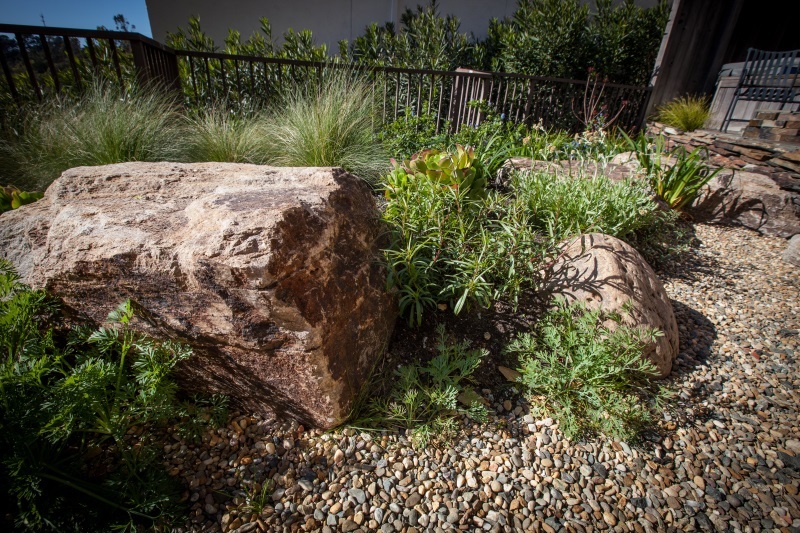 In partnership with the projects’ Landscape Architect, we pulled out the old lawn, rehabilitated the broken irrigation system and converted it to drip, and built this low-maintenance landscape which epitomizes Xeriscaping. 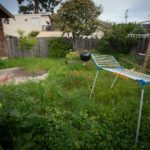 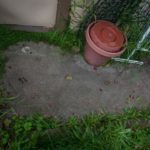 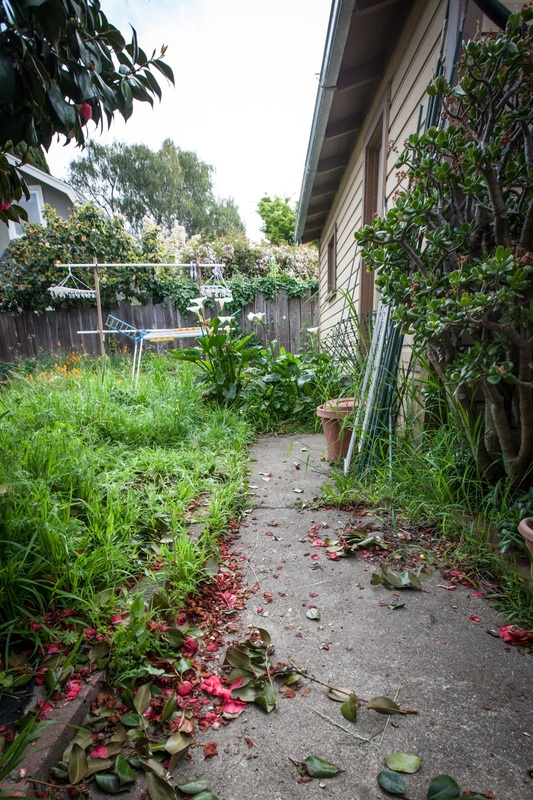 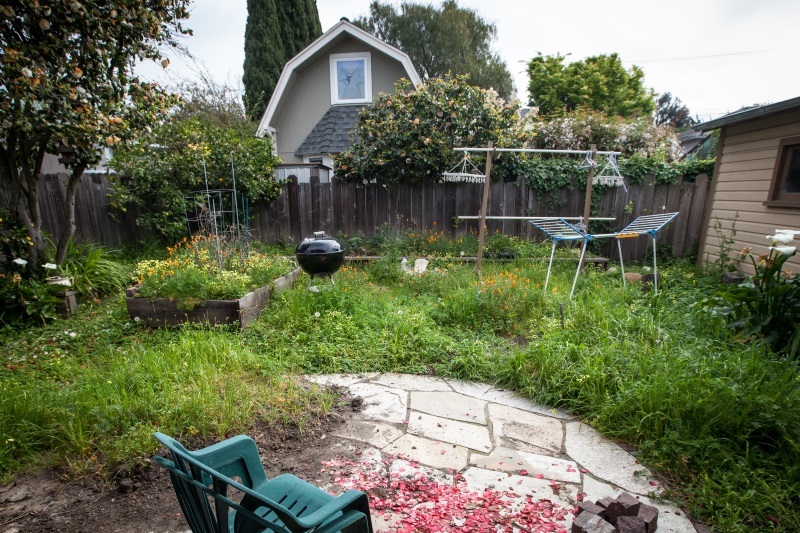 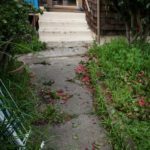 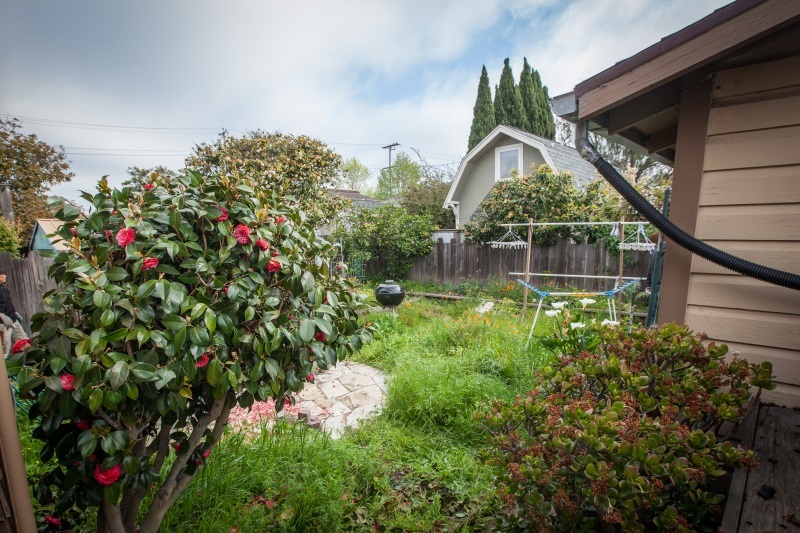 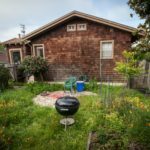 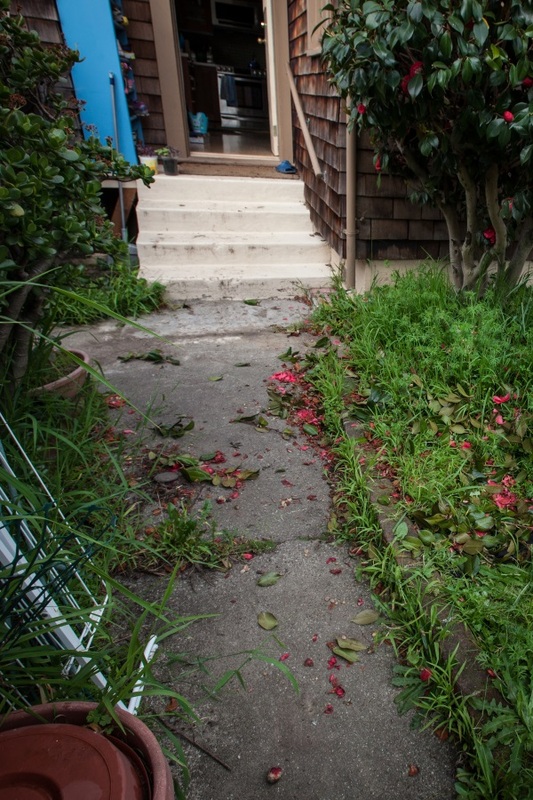 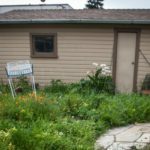 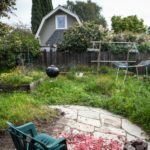 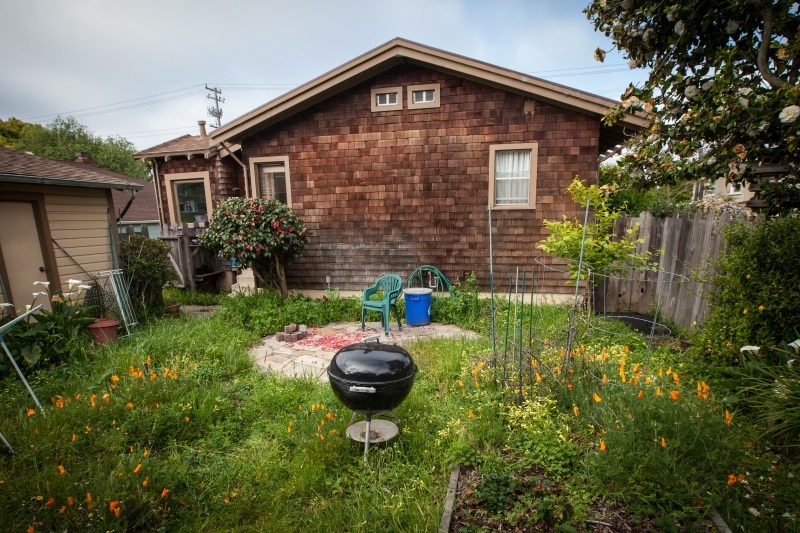 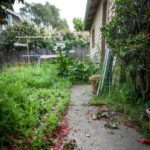 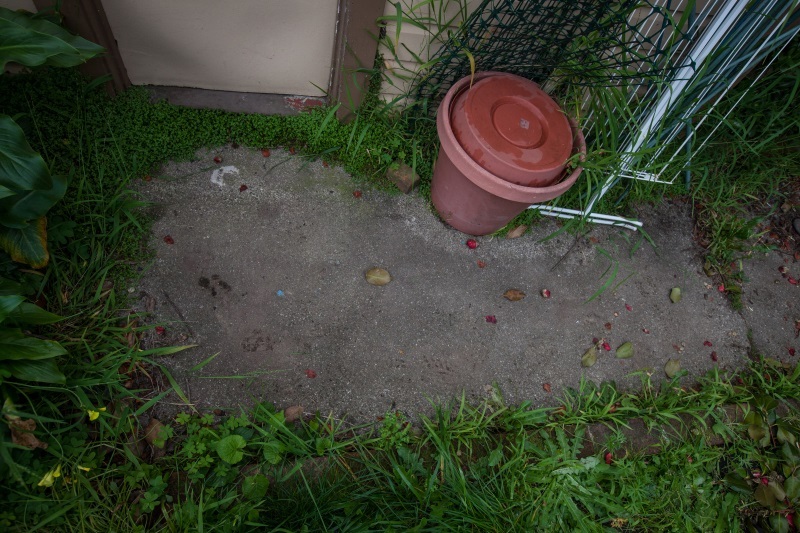 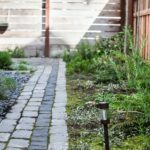 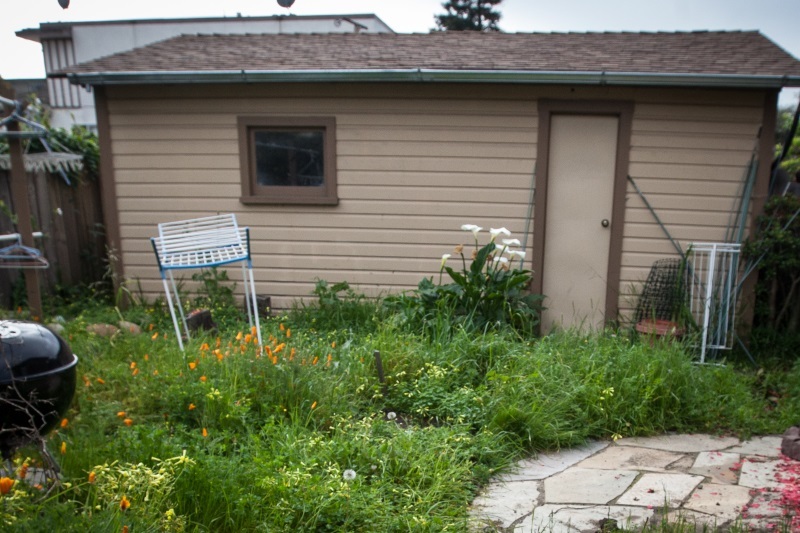 Before: Completely overgrown backyard with existing features totally hidden; old concrete path with weeds sprouting through. 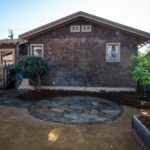 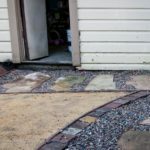 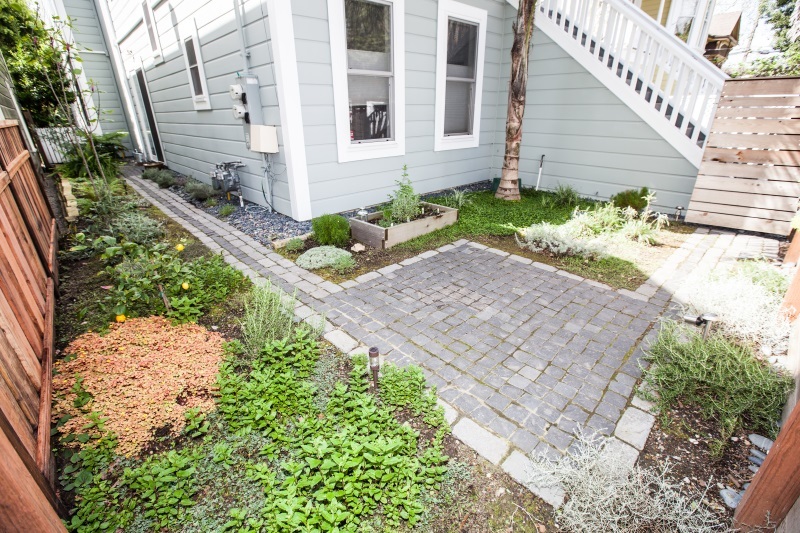 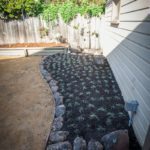 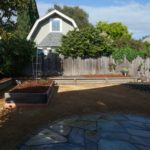 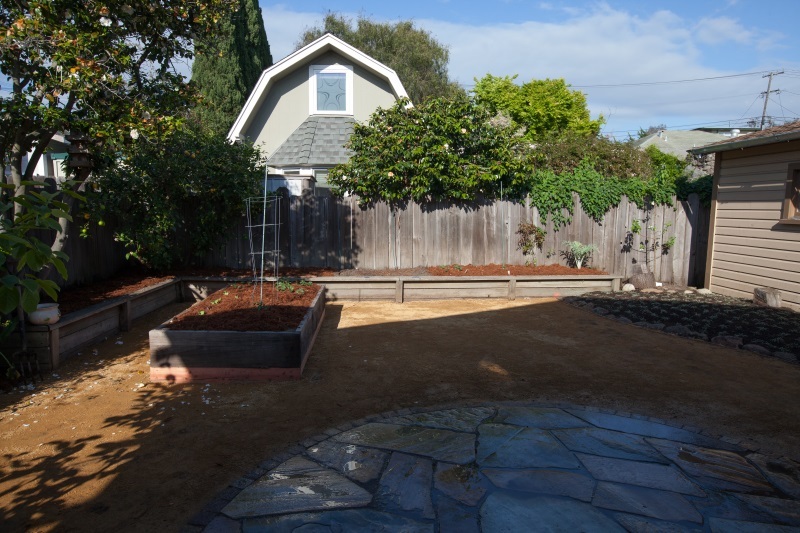 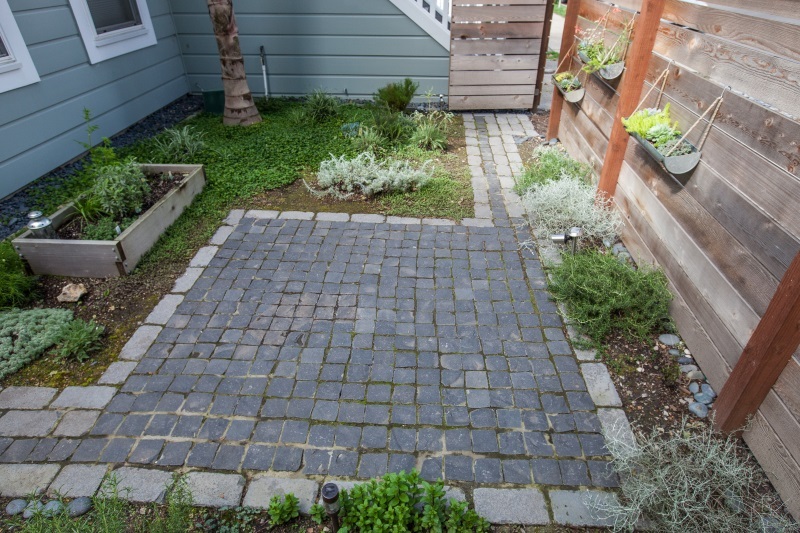 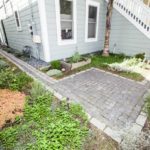 After: Immaculate open space; rehabilitated patio and raised beds; new flagstone/decorative pebble walkway; curved path connecting walk to patio with reclaimed brick edging; new, raised planting area with groundcover and boulder edging. 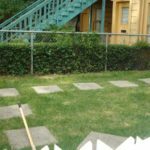 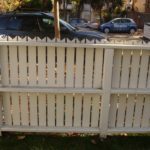 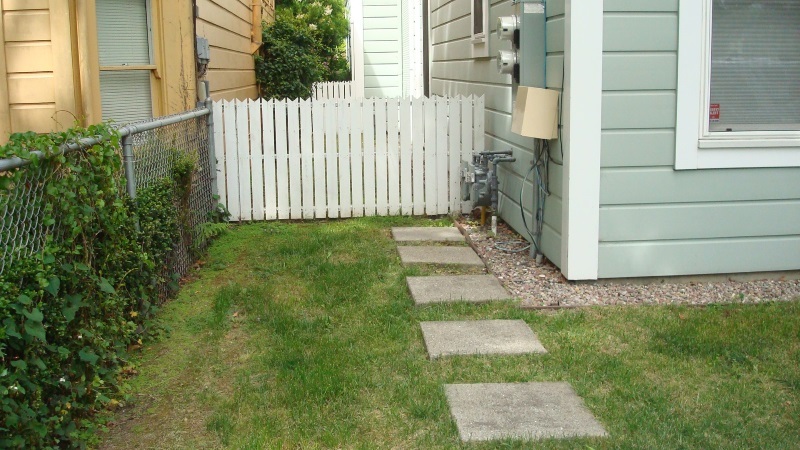 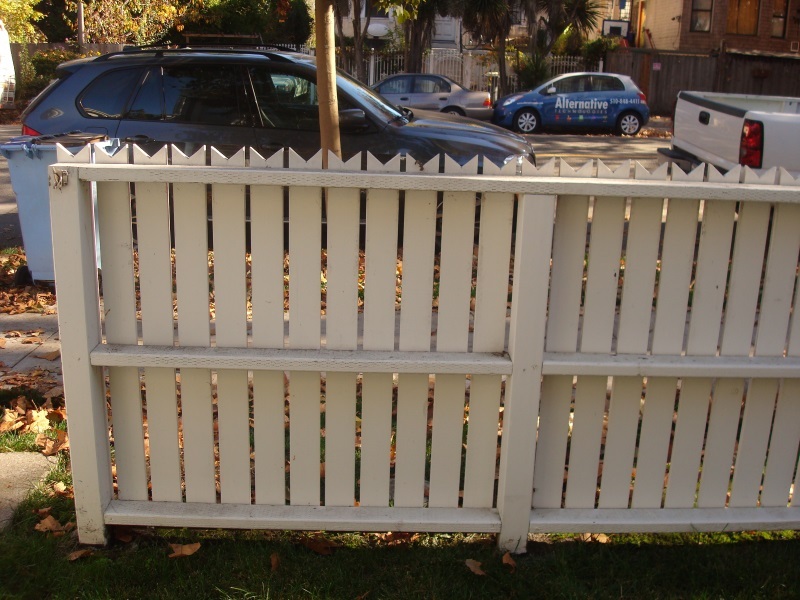 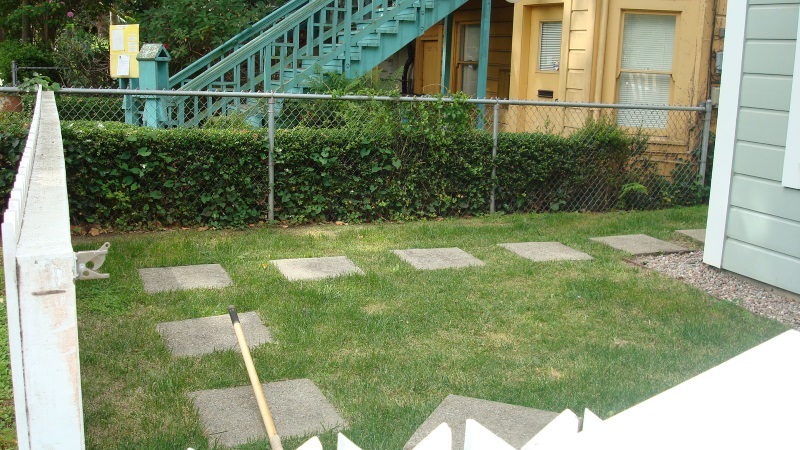 Before: Old-fashioned white picket fence; basic concrete stepping stones over dying lawn. 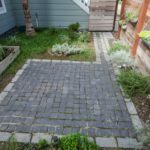 After: Modern horizontal privacy fence with gate; new, graphic 2-toned brick and granite block paving designed to create a cohesive flow between the new walkways and patio; lawn removed to make space for owners’ personal plantings. 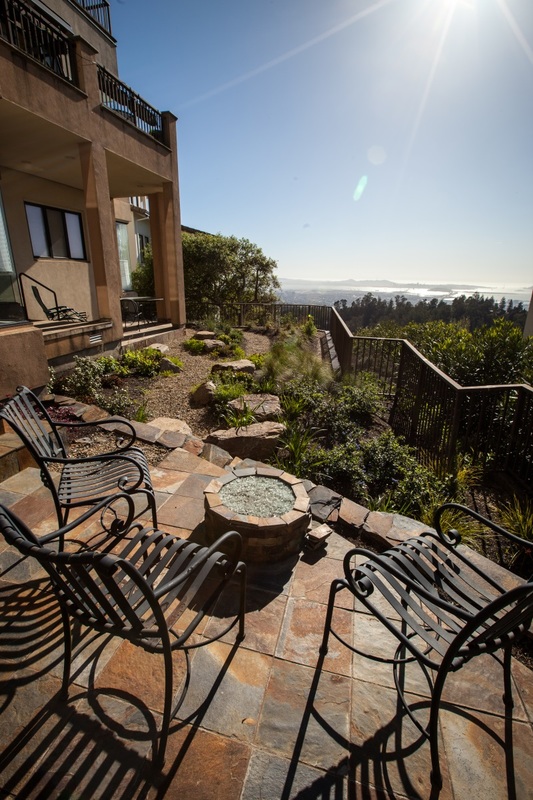 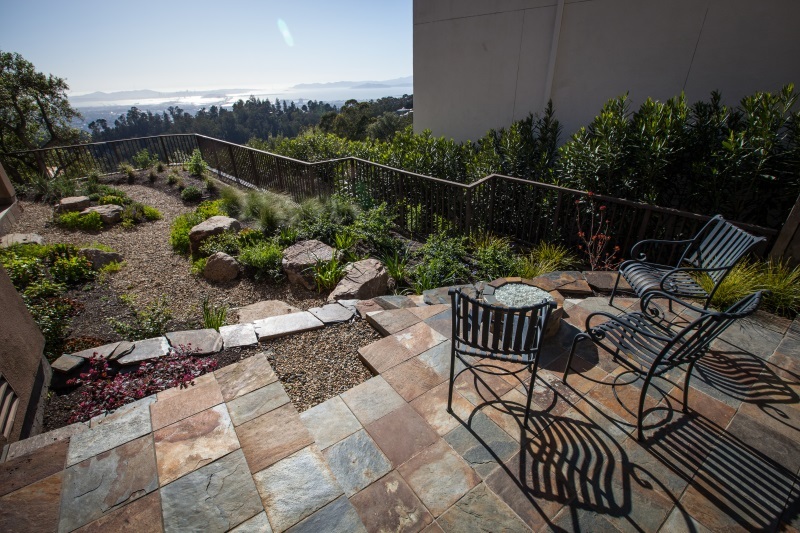 Mazingira serves residential and commercial clients throughout the Bay Area. 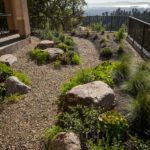 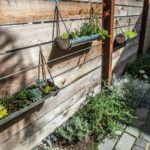 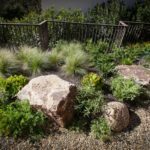 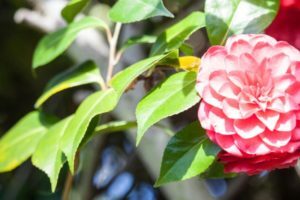 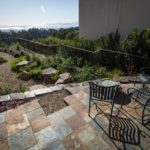 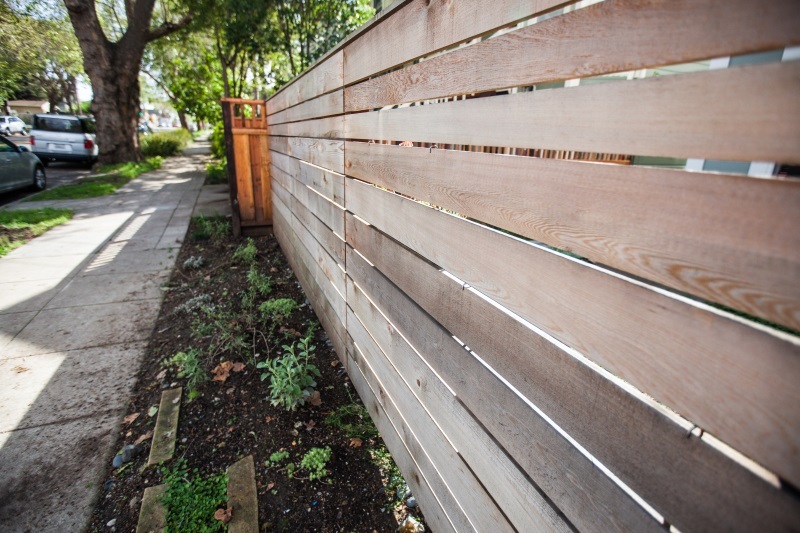 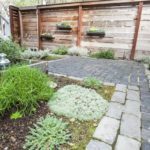 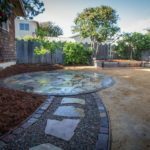 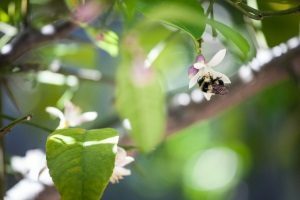 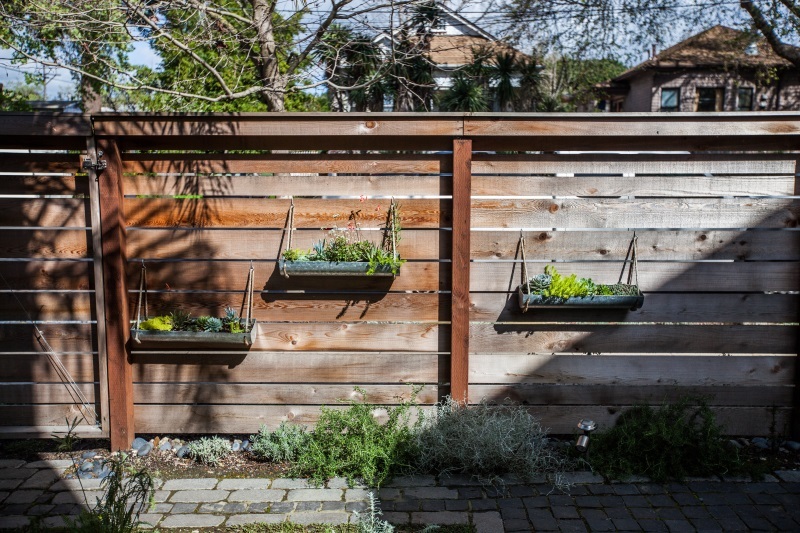 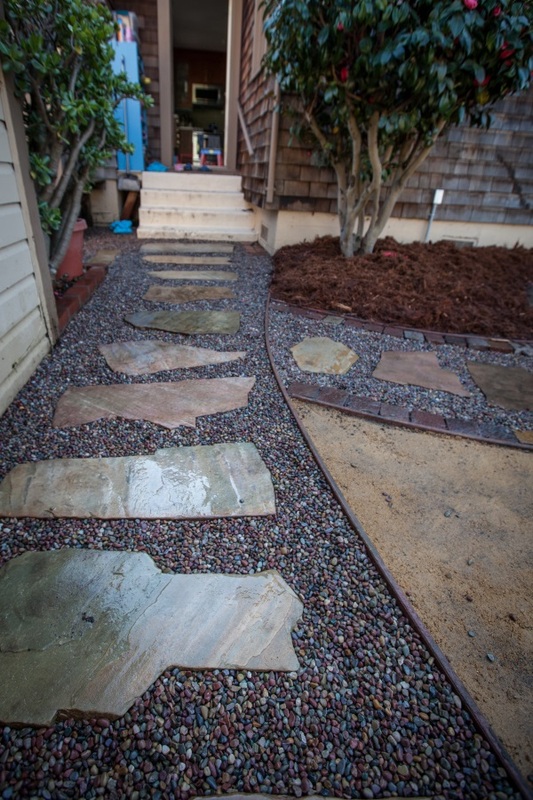 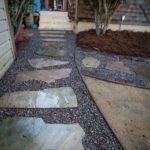 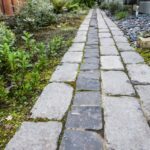 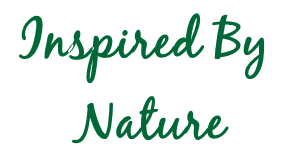 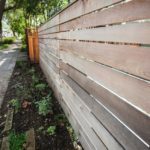 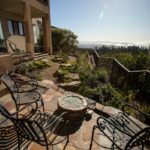 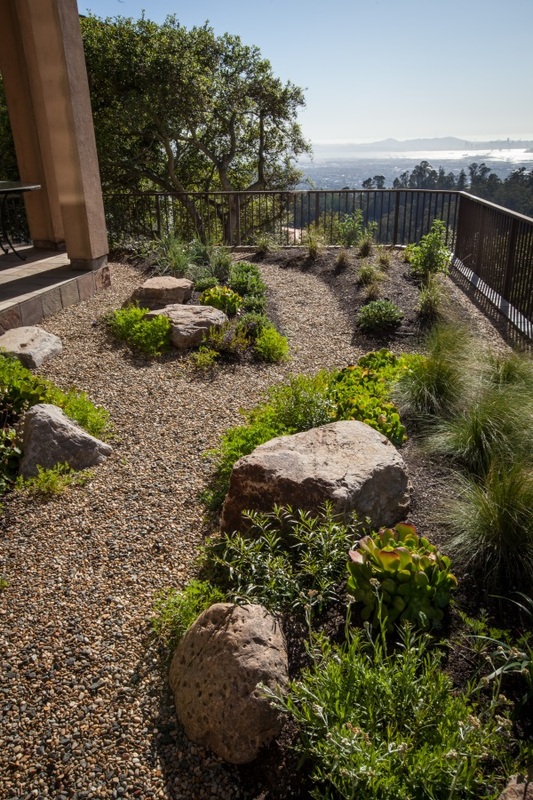 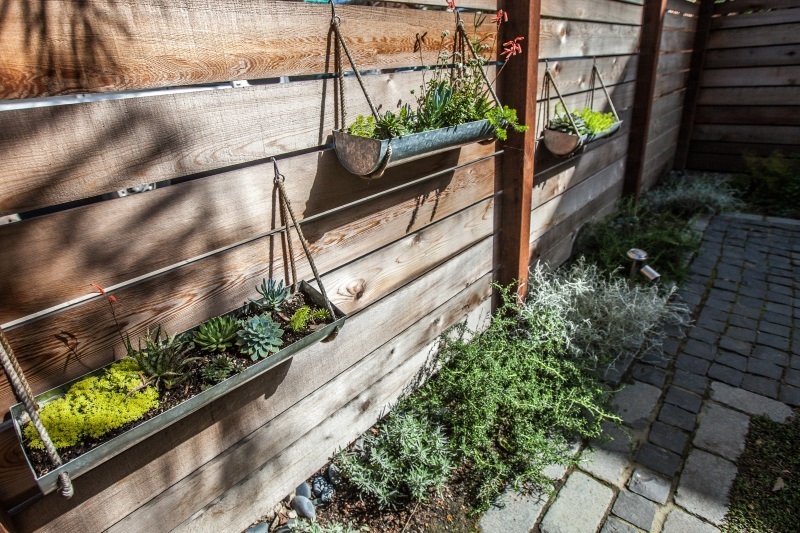 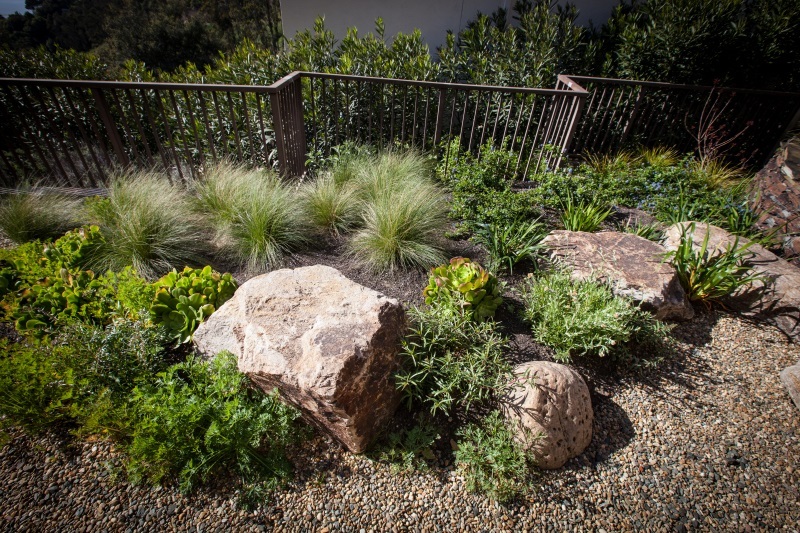 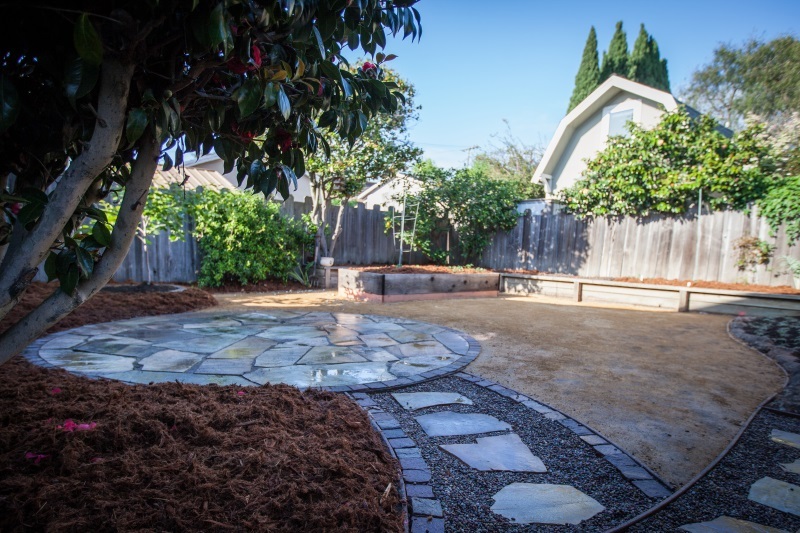 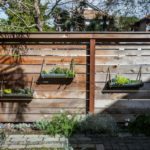 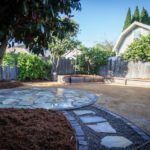 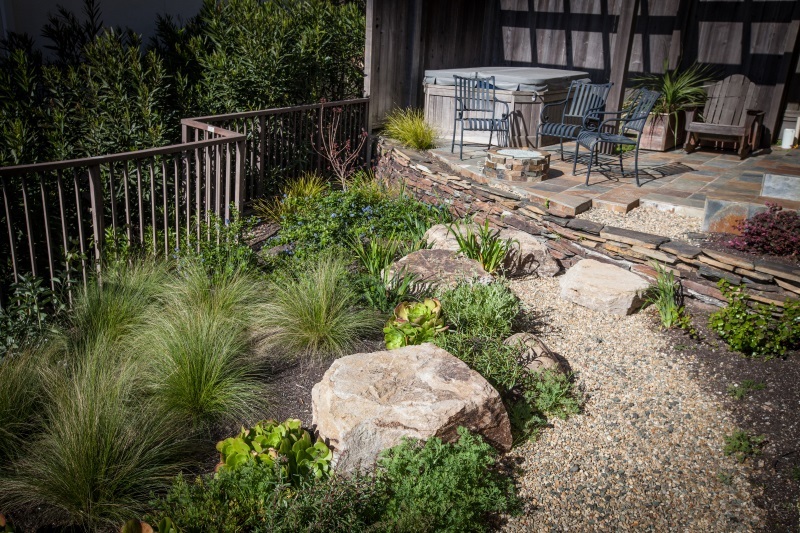 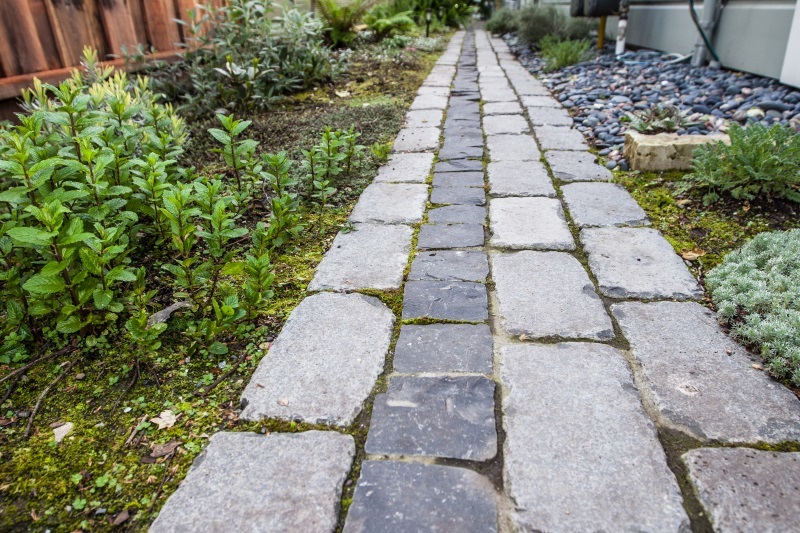 Mazingira Landscape & Design is a member of the California Landscape Contractors Association (CLCA). 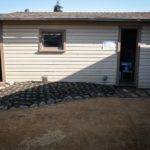 As required of a California licensed contractor, we carry the requisite liability insurance and workers compensation policies. 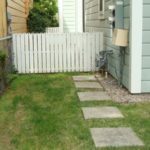 State licensing protects you, the consumer.